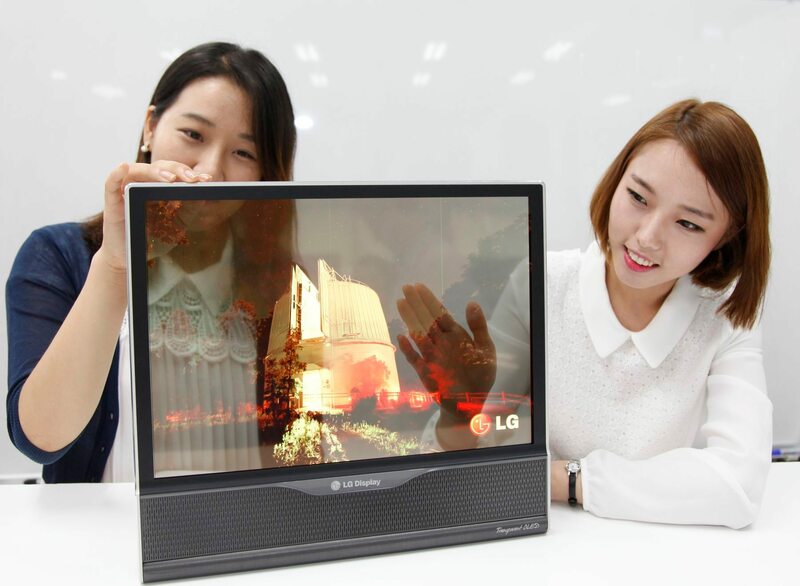 LG Display successfully developed world’s first flexible and also transparent OLED. 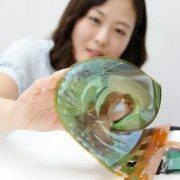 LG Display succeeded in developing world’s first flexible and transparent OLED. 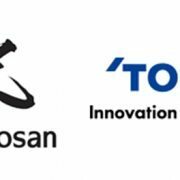 LG Display announced the technological development of world’s first 18-inch flexible OLED and transparent OLED of same size, disclosing at the ‘national project workshop for transparent flexible display development’ to be held from July 10 till July 11. It is considered that LG Display secured the foundation technology for developing a large screen transparent flexible display through the simultaneous development of flexible and transparent OLED this time. 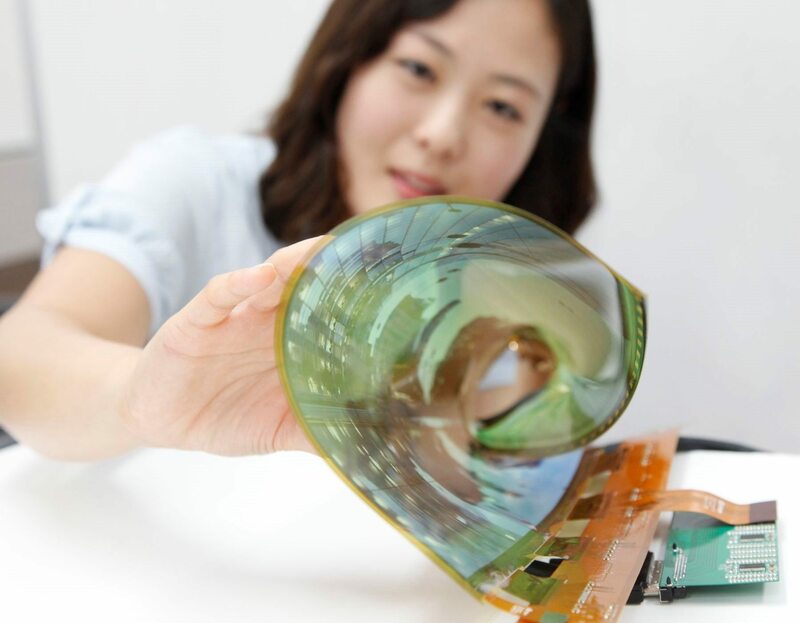 The flexible OLED that LG Display developed is 18-inch in size with HD resolution (1200 X 810) nearly 1 mega pixel quality, and this is the largest OLED in the world, realizing the radius of curvature of 30R. 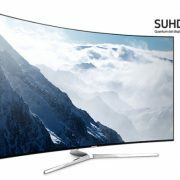 This means it can be rolled up to a radius of 3cm with no operational complications and implies that it is possible to implement a large panel rollable TV over 50 inches in the future. 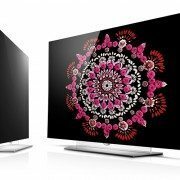 In order to realize maximum radius of curvature even on 18-inch screen, LG Display used Polymide film of polymer materials on a substrate that TFT and organic matters are deposited, reducing the thickness and increasing flexibility drastically. Furthermore, this concurrently developed transparent OLED is of same size and resolution as flexible OLED and the transparency is 30% or higher realized by self-developed transparent pixel design technology. 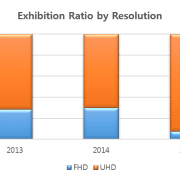 It is a radical increase of transparency, given that transparency of existing LCD based transparent display is about 10% or so. LG Display maximized the degree of completion by lowering the haze caused by circuit element and film down to 2%. The transparent flexible display is a national project of the future industry-leading technology development program promoted by the Ministry of Trade, Industry & Energy and the Korea Evaluation Institute of Industrial Technology, and LG Display is the leading participants of total 36 organizations of industries, academies, and institutes, aiming to develop a large 60-inch transparent and flexible display by 2017.
http://olednet.com/wp-content/uploads/2015/01/141114_LGD.jpg 1402 1800 OLEDNET /wp-content/uploads/2015/09/logo_oled.png OLEDNET2014-07-10 10:54:322018-07-11 23:07:08LG Display successfully developed world’s first flexible and also transparent OLED. 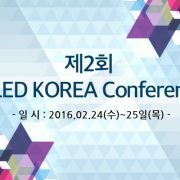 [Analyst Column] OLED를 못하면 QLED는 꿈도 꾸지 마라!